In one of this year’s most intriguing stories, electronic music pioneer Aphex Twin made a surreptitious return by creeping into the public’s consciousness with a series of stunts involving deliberate misinformation and decoys. The Designers Republic, which was in on the act, designed the album art for his new record Syro, creating a deliberately confusing piece of anti-design. 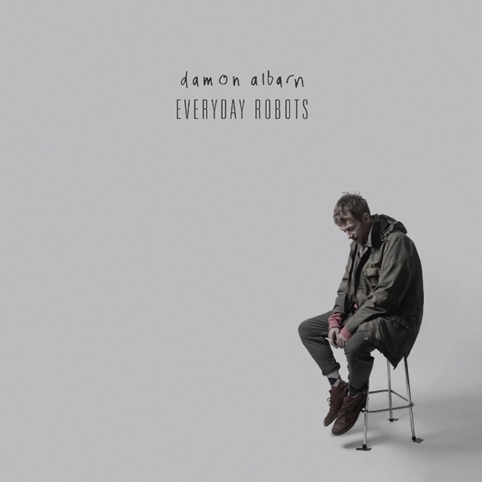 Damon Albarn made his return with solo record Everyday Robots, working with artist and art director Aitor Throup on the project. We caught up with Throup who talked us through their collaboration and in particular the Everyday Robots video. 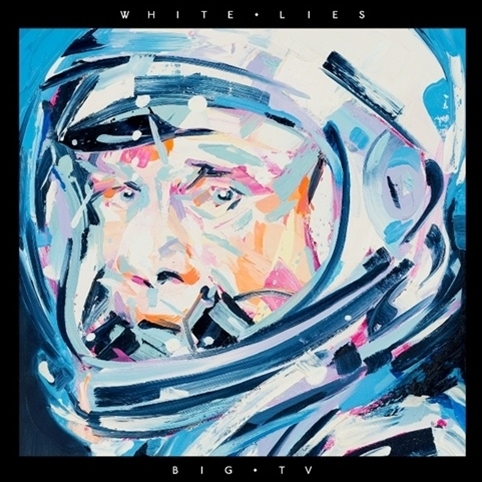 The Best Art Vinyl Award went to White Lies, Big TV, which was art directed by Gerard Saint and Markus Karlsson using a painting by Michael Kagen. 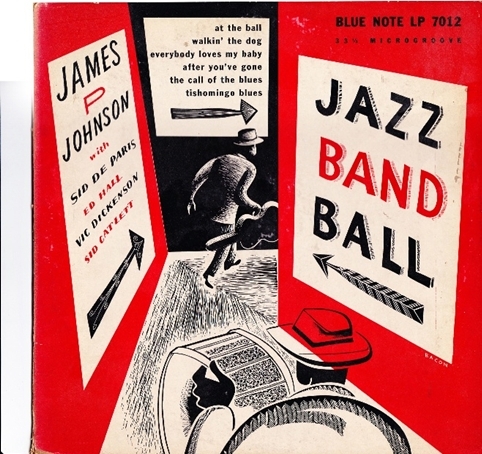 We also had an excuse to show some evocative images from the jazz age thanks to the publishing of the first illustrated history of Blue Note Records. 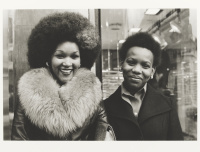 There were some beautiful photographs and illustrations to be found and some revealing stories about the designers and art directors behind each project. 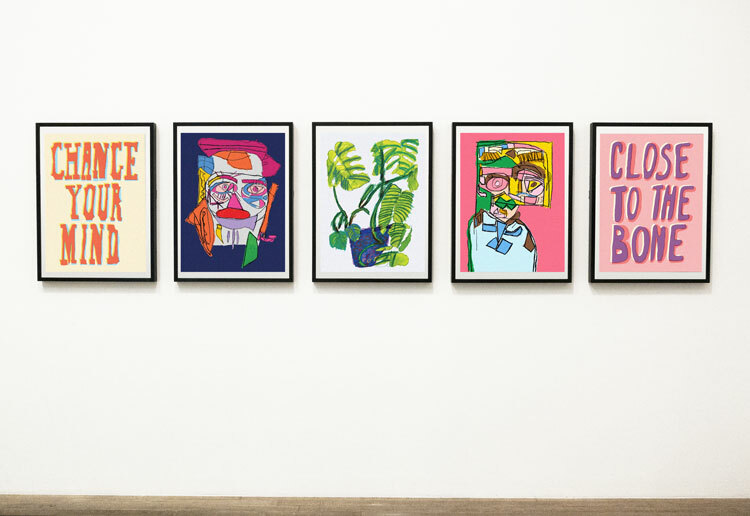 Other modern classics re-surfaced as touring exhibition For The Record saw independent record label founders, artists and designers choose their favourite 7” album art from the 1960s to the present day. 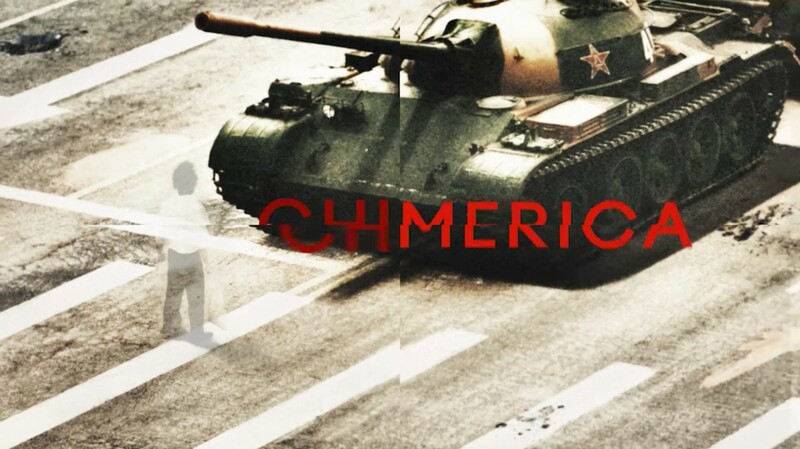 We used the opportunity to ask some of you what your favourite record cover art of all time is. 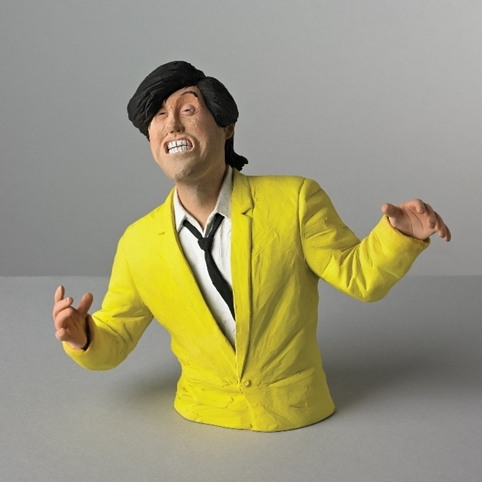 The ever popular Secret 7” exhibitionmade a welcome return and this year featured album art by the likes of Jake and Dinos Chapman, Sir Anthony Gormley, and Sir Paul Smith and Wilfrid Wood (Bryan Ferry sculpture shown below). There were some innovative releases as well where recording artists and designers experimented with formats. 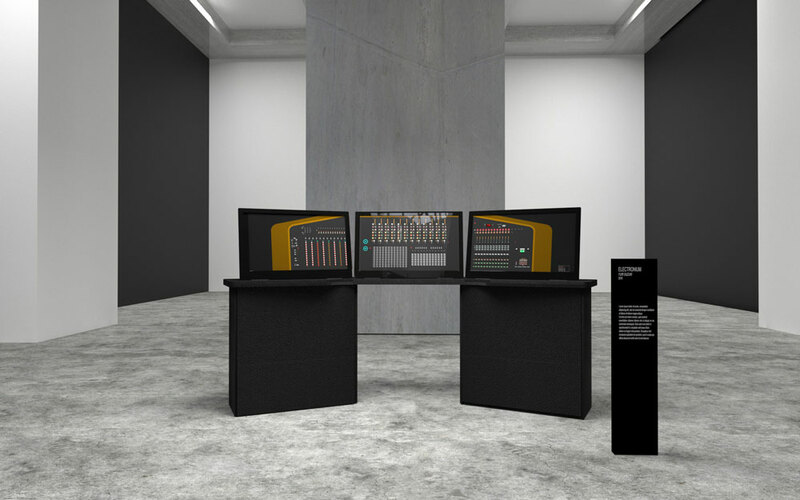 Radiohead eschewed traditional routes by working with Universal Everything on a “living, breathing, growing, touchscreen environment”. An app was developed that saw imagery developed for the song Bloom, from Radiohead’s 2011 album King of Limbs. The painterly app was developed so that users could make their own images in an experiment which Thom Yorke said was inspired by “early computer-life experiments and the imagined creatures of our subconscious”. Just last week we reported on an experimental project that saw Wild Beasts collaborate with Parisian illustrator Mattis Dovier to make a “GIF-novel”. The Vinyl Factory hosted an ambitious installation by Conrad Shawcross that looked to marry music and visual art. 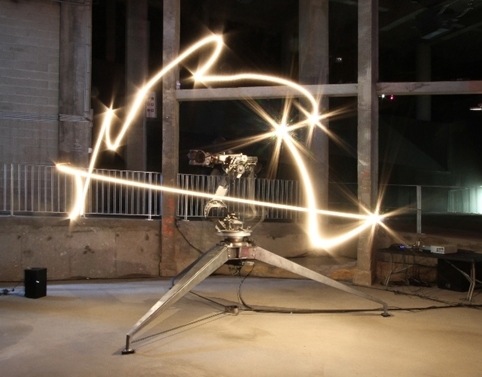 The ADA project saw a robot “dance” to a series of original compositions leaving a trail of light. There were some innovative projects online too. Shazam redesigned and repositioned, shifting customer focus to make the product “the beginning of the journey”. It is principally known as a service for identifying music but over the years has diversified to explore, share or buy the song they have discovered. 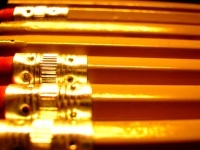 The overhaul was led in-house by a team overseen by chief product officer Daniel Danker working alongside Analia Ibargoyen, and a team from W12 studios led by Mike Albers and Fabian Birgfeld. 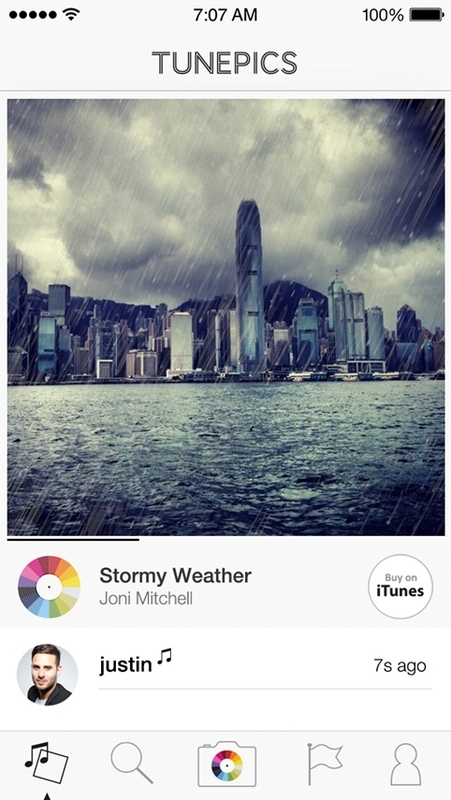 A new music service Tunepics was created by innovate7, which worked with AKQA to deliver a social network that looks to match photographs with music so that users can “capture the emotion behind every moment in their lives” according to founder Justin Cooke. 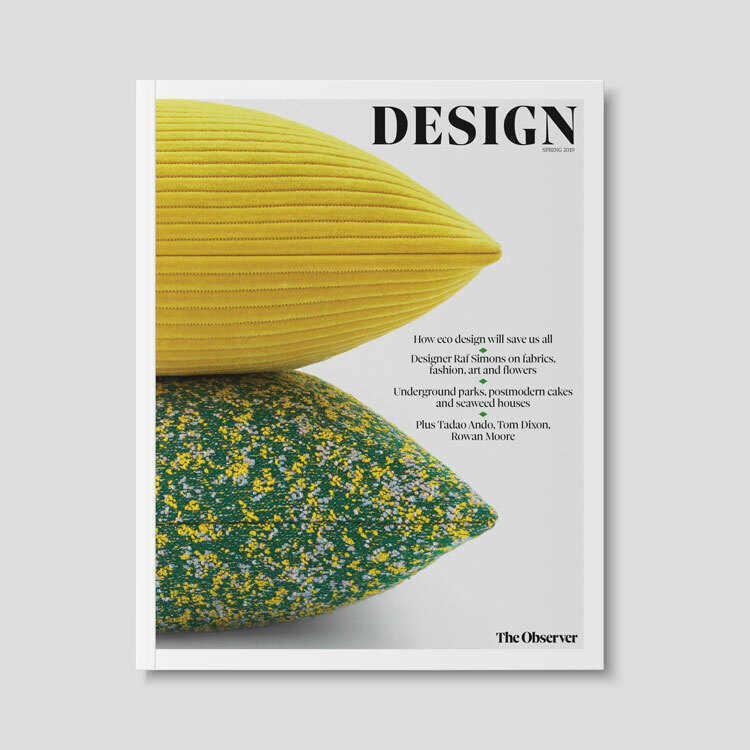 Recently we profiled Ustwo, showing how the consultancy is set up to provide contracted design work for other companies such as Google and Barclays, while also turning its own products into businesses. Dice was one of them – a new app-based ticketing service, which offers a “curated” selection of gigs (never more than 250) and no booking fee. On the rebranding front Latitude looked forward to celebrating ten years next summer with a new look created by Form, which designed a simplified wordmark, compass icon, and a photography-led identity system. The Eurovision Song Contest brand was also overhauled, by Amsterdam consultancy Cityzen Agency, which evolved the old identity and gave the brand a new Gotham font. 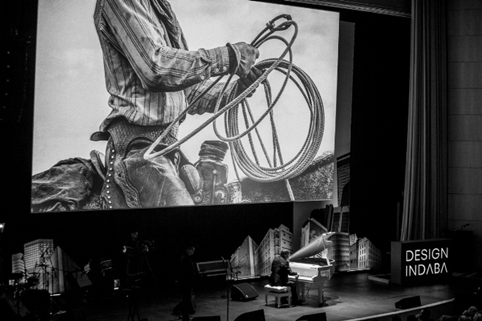 Earlier in the year we were lucky enough to get out to South Africa’s Design Indaba where Pentagram’s DJ Stout gave a captivating talk about cowboys accompanied by a Texan Avant-garde pianist, and Dutch design maestros Experimental Jet Set talked about the influence of post-punk and new wave on their work. And while we had previously thought musicians’ side projects were all about gratuitous acoustic solo albums, we were enlightened to find out that Virgile & Partners had branded a DNA-based anti-aging cream for Duran Duran’s Nick Rhodes. Meanwhile Paul Weller’s mod-inspired Real Stars are Rare brand was designed by 101 founding partner Mark Elwood, working with John Brown Media managing director Alex Silcox. We also heard that Brian Eno was part of a consortium working on the redesign of A&E departments, presumably making them far more ambient places.